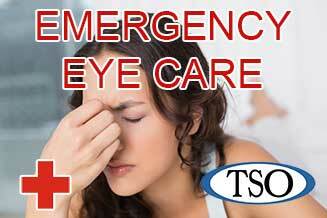 Please walk-in to TSO Northshore with red eyes, pink eye, or scratched eyes for immediate attention in Houston, TX. 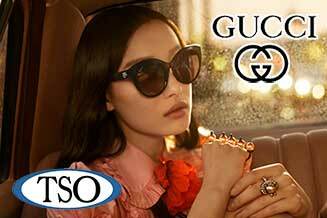 The new 2018 Gucci eyewear collection is a perfect blend of Italian tradition & luxury on display in our Houston, TX optical. 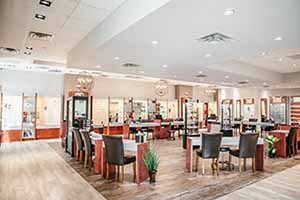 WELCOME TO THE LEADING OPTOMETRIST IN HOUSTON, TX! We had a very good experience at TSO. Dr. Tran was very helpful and communicated very well what was going on with my son's vision. I learned a lot that I did not know before and he shared all of the data that was collected and explained it thoroughly. I highly recommend this place! I have received care and treatment from TSO Northshore for as long as I can remember. When the team was still at Uvalde, my provider was Dr. Mann. What an excellent practitioner! Very attentive and always willing to help. In recent visits and since the move to Halsey St., my provider has been Dr. Tran. It seems to me that it was a smooth transition from doc-to-doc and I am so happy with the care received from Dr. Tran. He is so patient and really takes the time to discuss your diagnosis and care plan. Overall, everyone is and always have been very nice and professional, willing to help and provides wonderful service. Thank you for all that you do! Extremely nice staff!!!! Also seen by appointment time or sooner. Will definitely recommend this location to all my friends and family!!! TSO family always takes care of me. The team is really caring and go oit their way to make you feel like family. Jessica, Kristen, and Nia are the dream team God bless!!! Great office, doctors, and staff! Daniel made sure to help me pick the perfect glasses and explained everything I was getting additionally for the glasses very well. Very professional and knowledgeable. I love this place! We are always received with great and friendly customer service. The eye doctors also give great service and are very thorough with our eye exams. They are very good with children which is a big plus for me. I highly recommend them. Me. Suzie got me in my appointment in a timely manner. Nia was very nice and friendly. Dr. Whiddon was also very nice and friendly. I felt very comfortable with him as well. I’m so glad I came here. Also the facility is very clean and well kept. 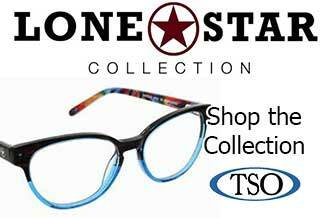 At Houston’s TSO Northshore the Optometrists and staff enjoy building relationships with our patients and consider it an honor that oftentimes entire families choose our Optometric practice for all their vision needs. There’s no greater satisfaction for our Optometrists than to provide vision care for a grandmother, son, and granddaughter from the same family. 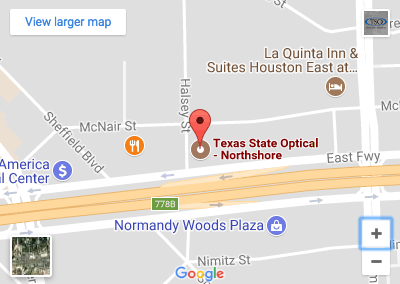 If it’s time now for your annual eye exam, or if a vision problem is causing you concern, contact our Optometrist office in Houston. We are sincerely committed to our patients and appreciate the fact that they come back to see us and choose our eye doctors as their favorite Optometrists just east of Houston, TX.